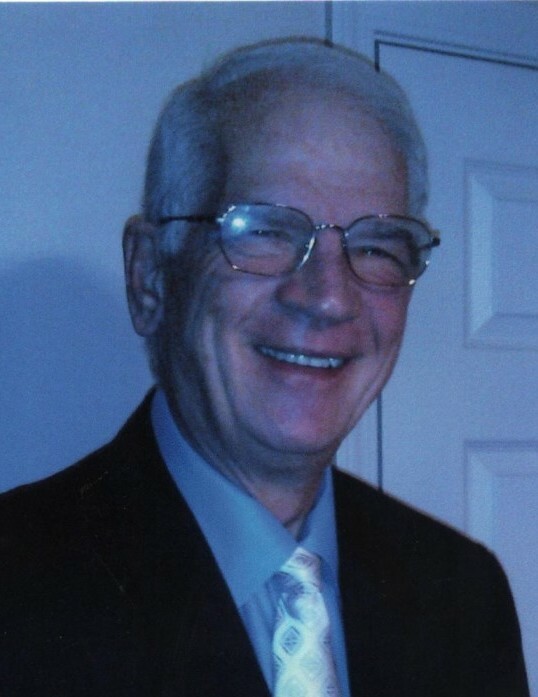 David Alan Olson, 77, of Danville, passed away June 23, 2017 at Ephraim McDowell Regional Medical Center in Danville. He was born September 4, 1940 in Jay County, Indiana to the late Howard and Lula Pratt Olson. He is survived by his loving wife, Sharon Olson. David graduated from Ball State University and was a college professor at Ohio State University. He was a CPA and sold insurance as well. David was a Gideon and served as a volunteer for Ephraim McDowell Hospital. He previously pastored Polsgrove United Methodist Church in Franklin County. David was a member of Faith Church in Danville and held the Sunday morning chapel service at the hospital. Surviving is a son, John Anthony Olson of Nicholasville; two daughters, Amy Elizabeth McMichen (David) of Georgia and Julie Neff (Tom) of Garrard County; and grandchildren:Cory Olson-Lee, Charidith McMichen, Kathryn McMichen-Murphy, Seaver McMichen, Micaela McMichen, Tre Olson, Hunter Olson, and Kyrstin Olson. He is preceded in death by his parents and by two sisters, Sylvia Sue Shoemaker and Beverly Ann Stein. 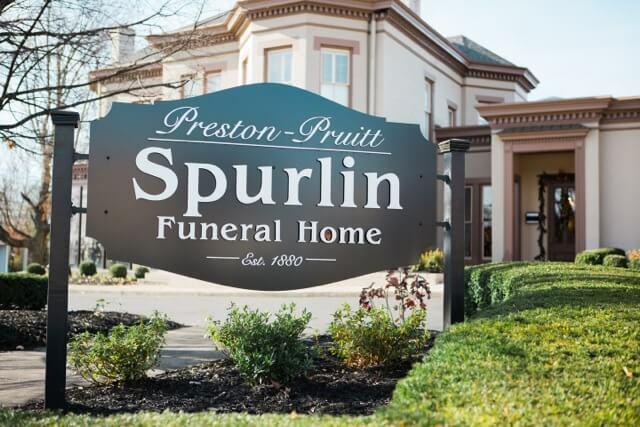 Funeral services 7PM Wednesday, June 27, 2018 at Preston Pruitt Spurlin Funeral Home officiated by Bro. Jay Adkins. Visitation from 5-7PM Wednesday. Graveside service at 2PM Friday, June 29, 2018 at Green Park Cemetery 928 N. Franklin St. Portland, Indiana. Pallbearers are Cory Olson-Lee, John Olson, Tom Noe, Matt Shoemaker, Scott Shoemaker, Melvin Stein, David McMichen, and Aaron Shoemaker.